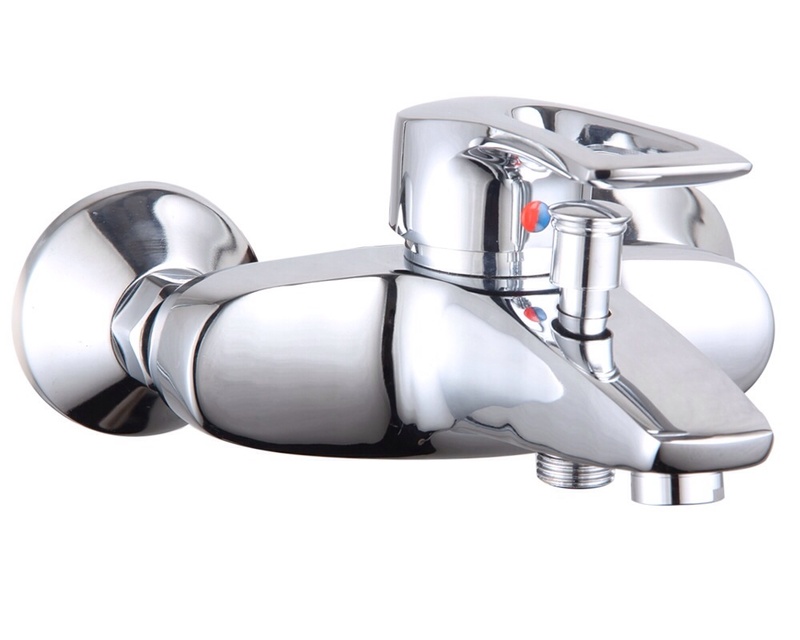 Heavy Guage Shower/Bath Mixer Tap certified to meet relevant quality and safety standard. Flows with required pressure and and at the same time saves water, also comes with a check valve to prevent back flow. Designed to give your bathroom the class and beauty that it deserves while providing optimal function. Click the button below to add the Shower Mixer (CH0025) to your wish list.